Aoede – Giving Your Creative Spirit Wings! Hi! 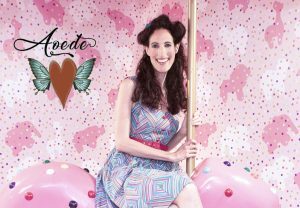 I’m Aoede, a multi award-winning San Francisco-based quirky folk pop artist, author, voice actor, teaching artist, playwright, and filmmaker. My mission is to be a light and a muse by inspiring, engaging, empowering, connecting with and supporting young adults and kids at heart of all ages, challenges, and abilities through original art and music. I also create as a healing path, as I’ve been living with a chronic illness for more than 11 years. Music and art are my lifelines! I have been honored with more than 60 awards for my songwriting, audiobooks, videos, and stage plays since 2012!  Highlights include Independent Music Awards, International Songwriting Competition, and John Lennon Songwriting Contest. Why Aoede? Once upon a time, in Greek mythology, way before the nine celebrated muses, there was a muse named Aoede: the first muse of song. I chose this name to inspire you and to remember to be continually inspired. 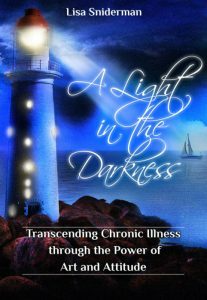 My New Memoir: “A Light in the Darkness: Transcending Chronic Illness through the Power of Art and Attitude,” was released September 21st, 2018, and is intended to inspire and encourage those battling chronic illness, disability, or life challenges (and those who love them). Living with a chronic illness for more than eleven years, I’ve constantly been creating art and music to help me heal.  Please check out my new book website! 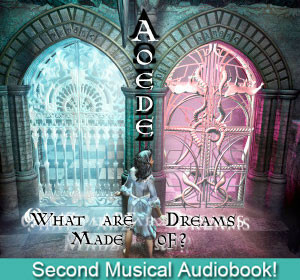 Unique Award-Winning Fantasy Musical Audiobooks-a meld of magic, mythology and music! 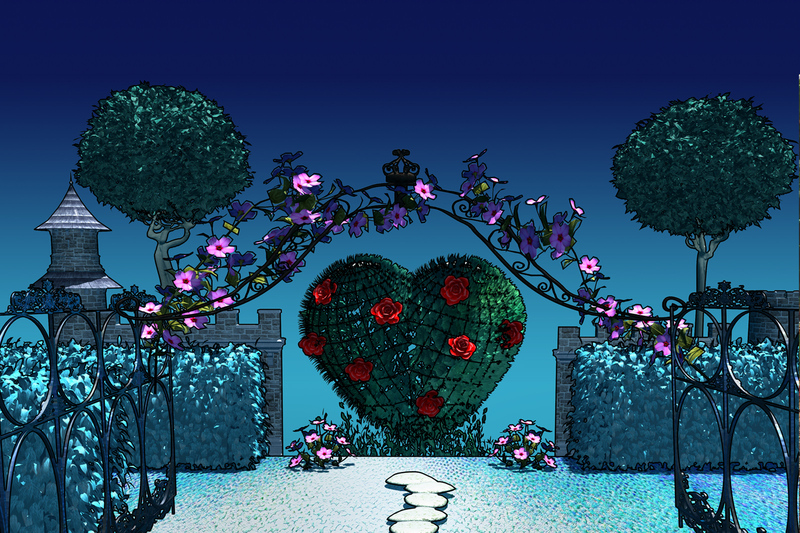 Click an album cover below to be transported to the magical Kingdom of Wonderhaven! 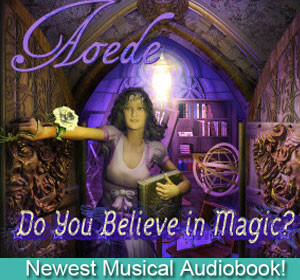 Follow Aoede the Muse’s magical, musical adventures searching for love (Is Love A Fairy Tale? (2012)), haunted by a bad dream (What Are Dreams Made Of? 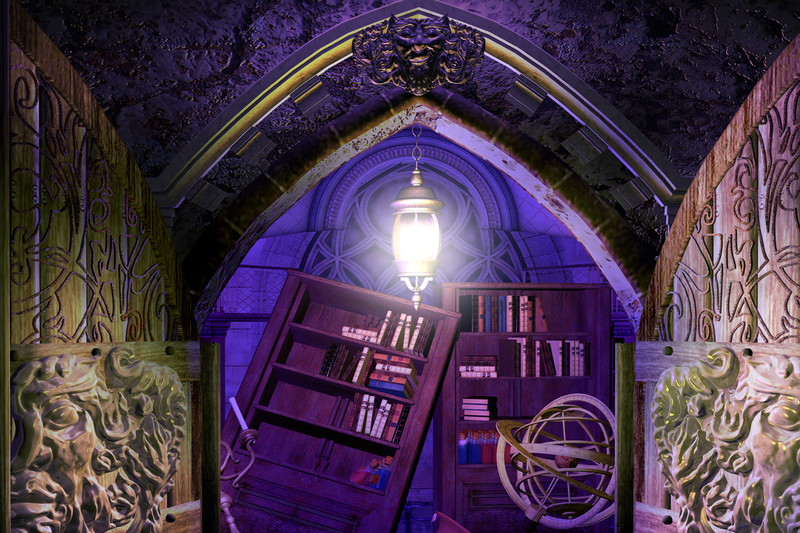 (2013)), and discovering the meaning of magic (Do You Believe In Magic? (2015)). 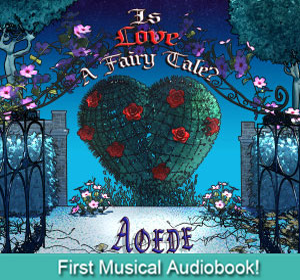 Each audiobook is a full-length musical-combining colorful characters, compelling story, infectious songs, danceable duets, narration, sound effects, and full musical score! 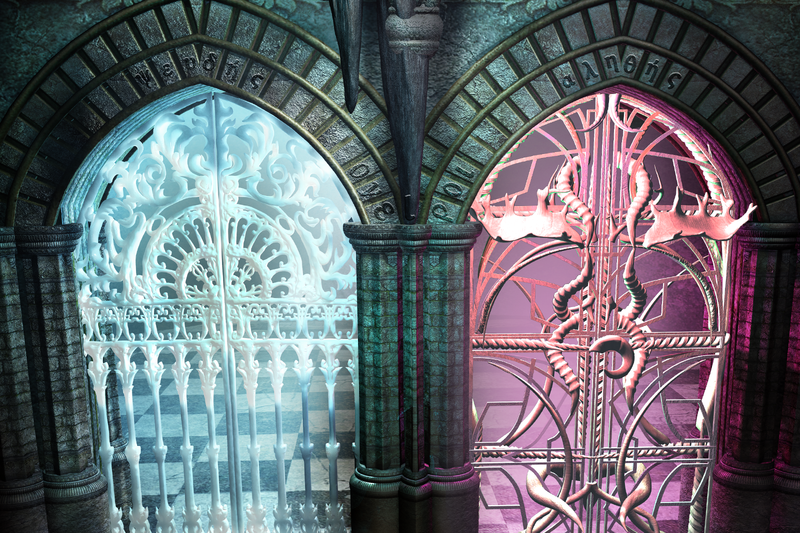 Intended for all “kids at heart” who resonate with the fantasy genre! Questions, booking or feedback? Contact me by any of the channels below, and I’ll respond ASAP!